A massive clap on the back for our brewers, Rick, Rachel and David, and another for Tom, Louise and Sandra who made sure the prize beer was perfectly packaged. See the full list of medal winners here. 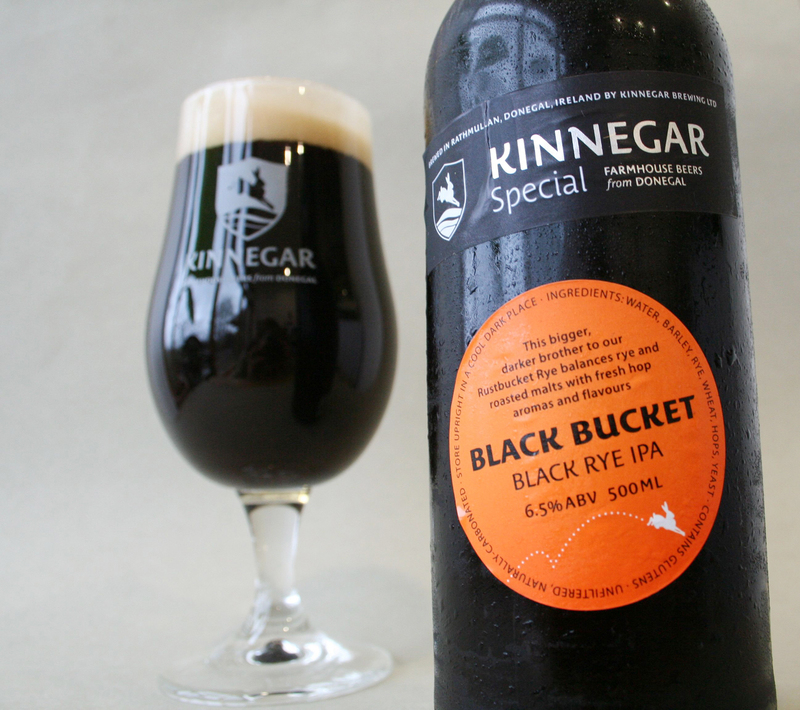 This entry was posted on May 17, 2015 by kinnegarbrewing. It was filed under Uncategorized .